Known for their cinematic soundscapes and warm, graceful melodies, the talented two-piece that is Aquilo have just released their highly anticipated debut album Silhouettes. The acclaimed release, out in late January, was gorgeous from start to end and we’ve had it in our ears ever since. 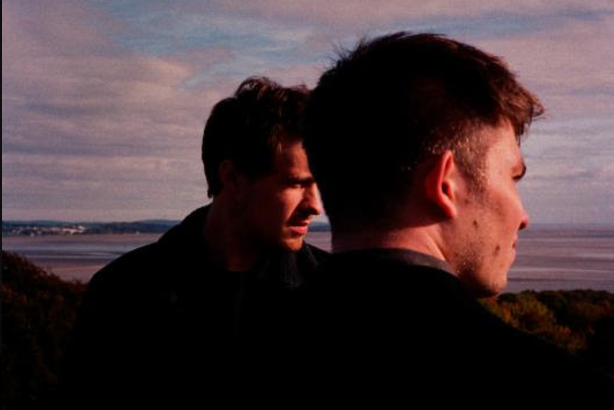 We wanted to know more about Aquilo’s sonic inspiration, so we asked them so share three albums that changed their lives. Ben & Tom: This album is pretty important to the both of us. One of the first gigs Ben ever went to was with his dad to watch the Australian Pink Floyd tribute band. They played the entirety of this album and it’s been a big nostalgia thing ever since. Tom’s always gone back to this album too. It was one of the only albums his dad had on CD in the car when he was a child. Ben: I remember my sister coming into my room with a CD and telling me I’d probably quite like this. I was probably 14 years old at the time and in a band of my own too. We used to cover the song Dust On The Ground for a laugh all the time. This album was so inspiring for me as a teenager at the time and reminds me of feeling careless and not worrying about anything but making the most of summer. Tom: The way it’s put together artistically is so important. It tells a story and sort of takes you on a journey. The production was a bit of an eye opener for me too. Money Trees is one of my favourites. The euphoric opening is gold – and it’s a sample from a Beach House record which is pretty cool too.